Bobby Shmurda will be released from prison in 2020 if all goes well for him. 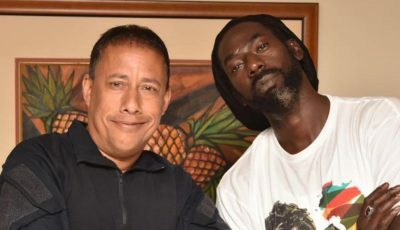 Shmurda, whose real name is Ackquille Jean Pollard, is currently serving a seven-year prison sentence for weapons and conspiracy. He has been locked up at the Clinton Correctional Facility in New York for since 2016 when he took a plea deal for weapons possession and third-degree conspiracy. At the time he tried to fire his attorney and get out of the plea deal saying he was forced, but the judge wouldn’t have it. 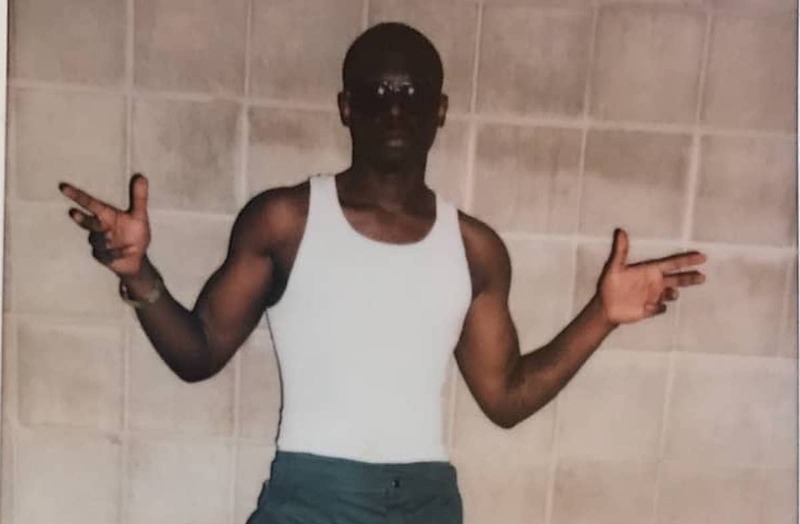 Bobby Shmurda’s mother shared a photo of the “Hot Boy” rapper in prison showing us that he has been working out. She told his fans that he is in good spirit as his sentence winds down.